Great event to start the year! 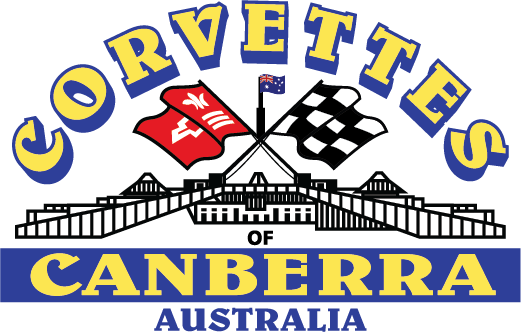 Thanks to Sonia for arranging the invitation from the Canberra Cavalry to host the Corvettes of Canberra Club to a baseball match and for a pre-game cruise around the field. 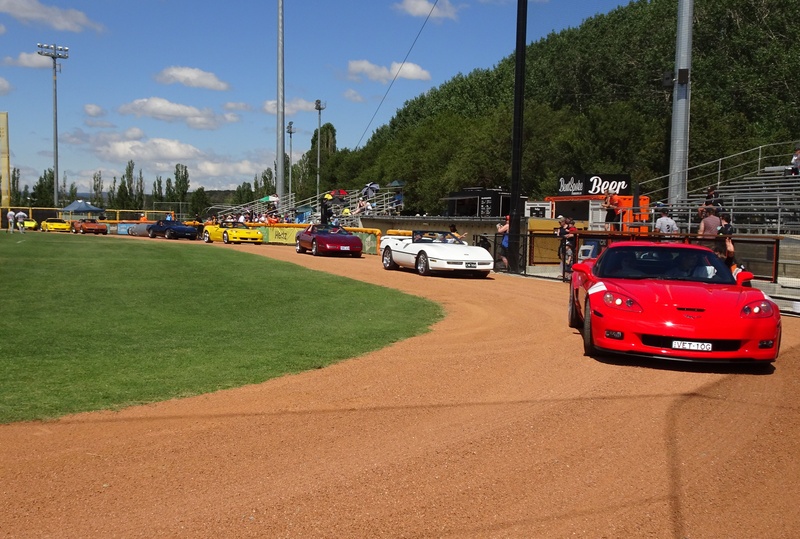 Checkout the video to see how great the ten Club Vettes looked! We will also have additional drone footage for another view to admire the Vettes.